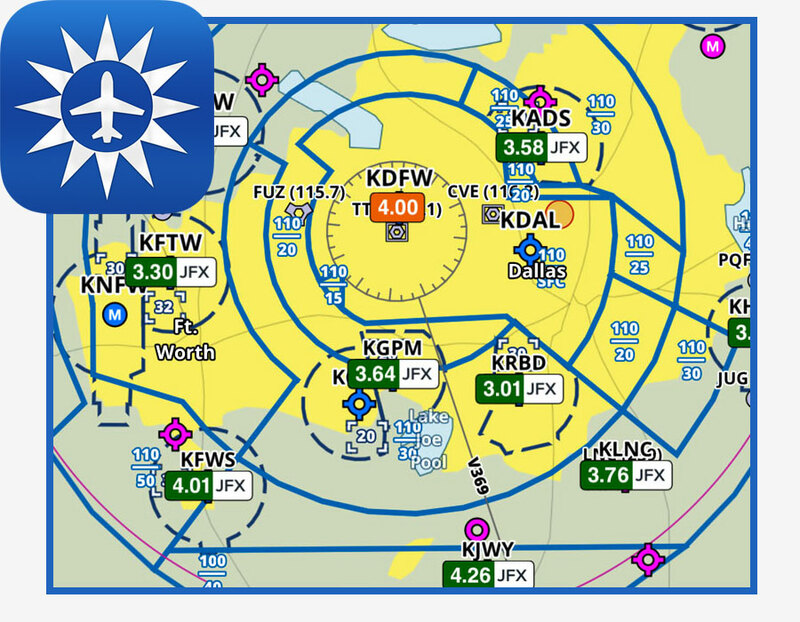 You can now link your JetFuelX account with ForeFlight to receive prices on maps so you can plan your fuel with your negotiated prices. 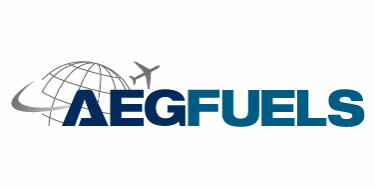 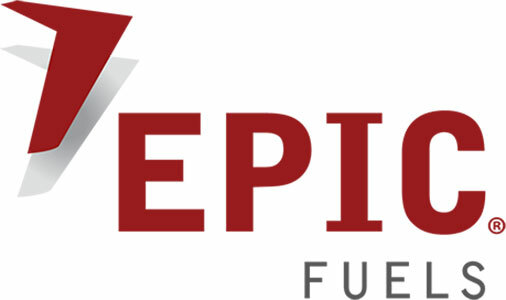 JetFuelX is a free web-based service that saves you time and money by helping you pinpoint the best available contract fuel price from your multiple fuel program memberships. 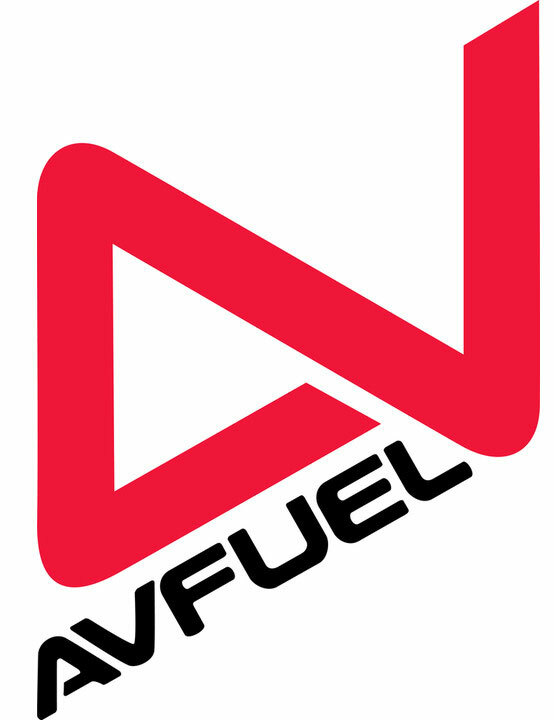 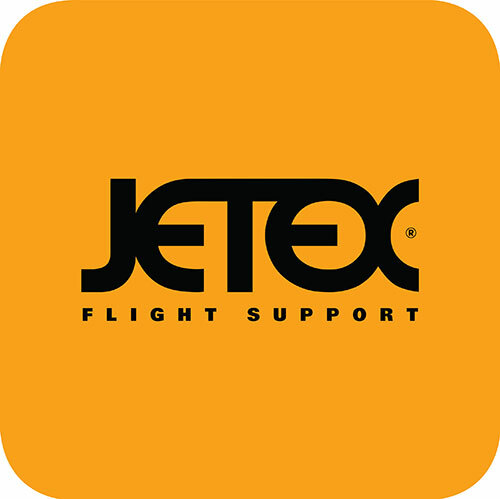 JetFuelX analyzes the latest pricing data for all of your fuel card memberships and highlights the best price in seconds. 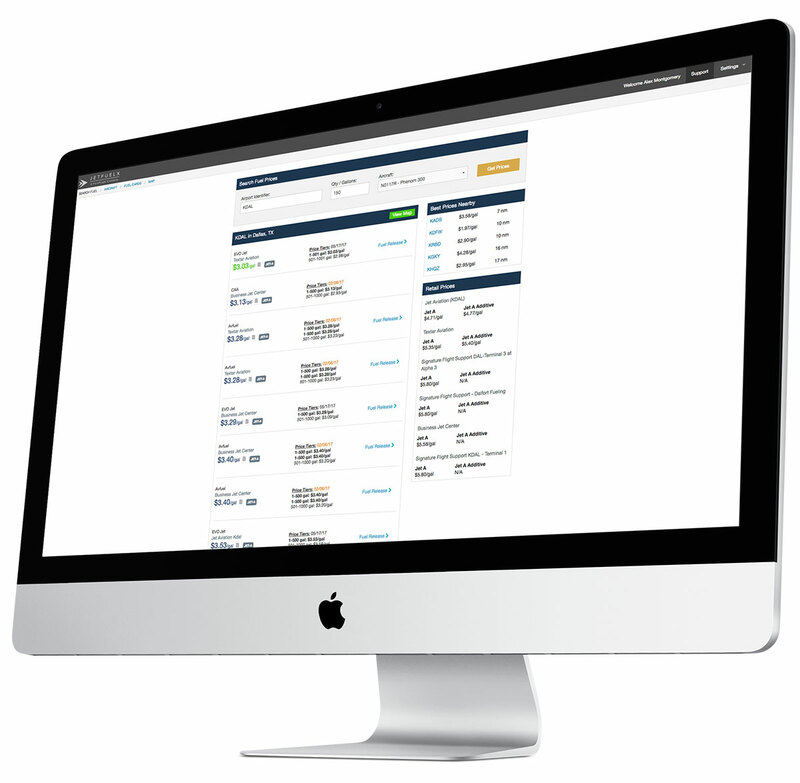 No more logging in to separate websites or managing spreadsheets. 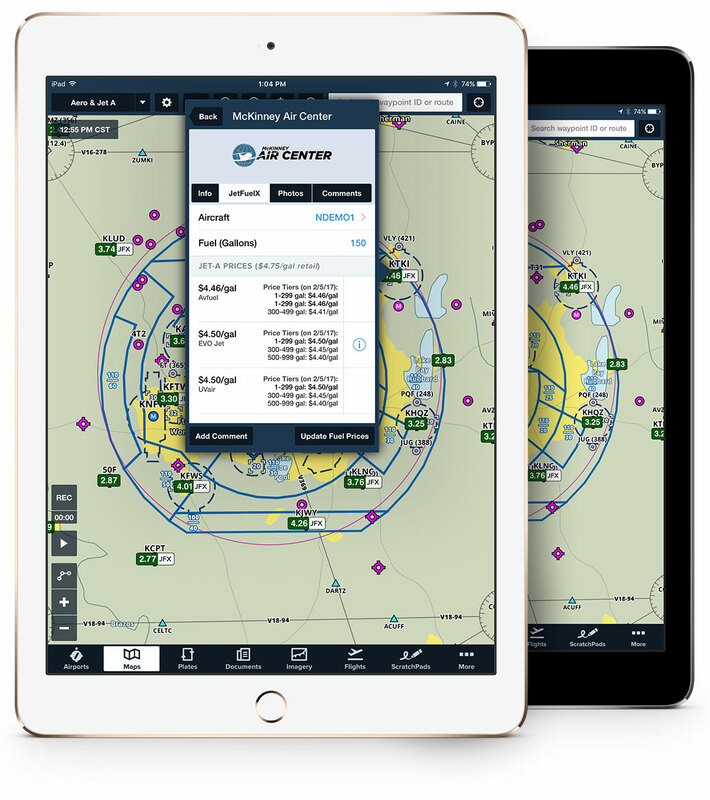 Built-in high-performance aircraft profiles that produce accurate flight times, fuel burns, and tailored routes plus JetFuelX integrated directly into your flight planning.